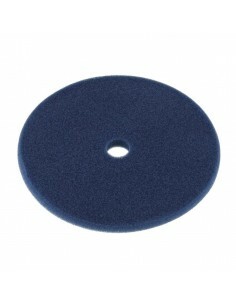 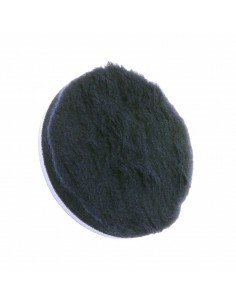 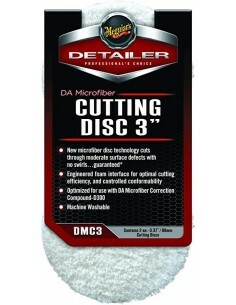 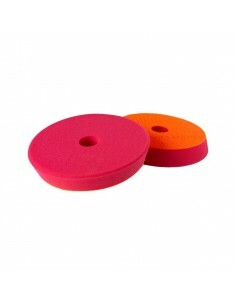 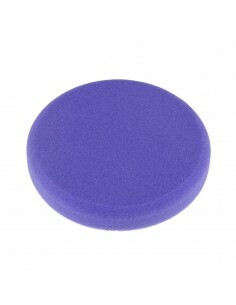 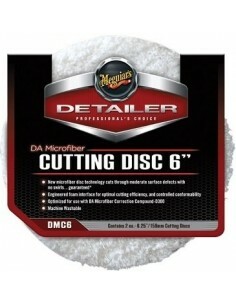 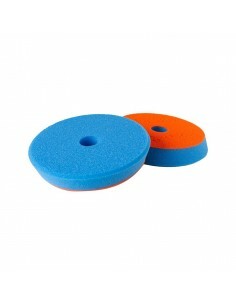 All around polishing pads, sponges, microfiber and wool pads. 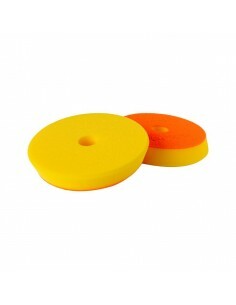 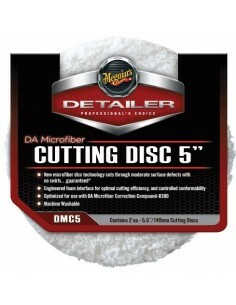 For high quality polishing works. 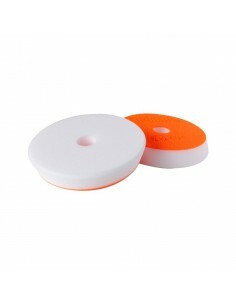 Polishing pads There are 55 products.